A Light Comes On, originally uploaded by Dave Walsh Photography. Prints available. 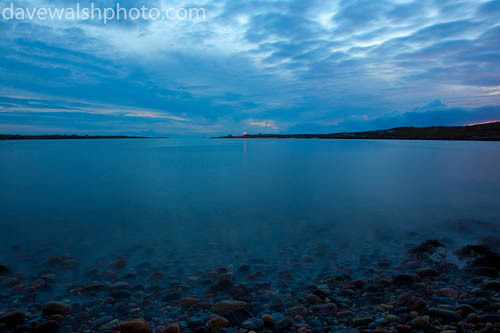 A light appears on on Inishturk South, near Clifden, Co Galway. 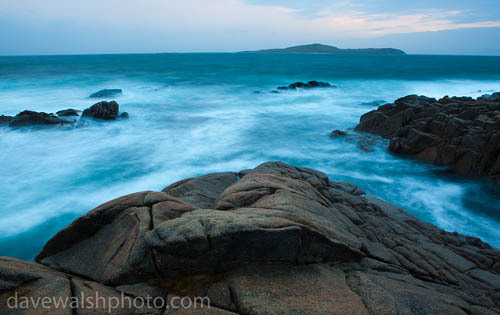 View of Turbot Island and Inishturk South, on the Atlantic coast of Ireland, Connemara. Croagh Patrick Mountain, Mayo, originally uploaded by Dave Walsh Photography. Croagh Patrick Mountain, Mayo, in the West of Ireland. An important site of pilgrimage, on "Reek Sunday", the last Sunday in July every year, over 15,000 pilgrims climb it. Croagh Patrick is 764 metres (2,507 ft) high, and in the background you can see Clare Island. Rose-ringed parakeet, Amsterdam, originally uploaded by Dave Walsh Photography. Rose-ringed Parakeets on a snowy winter's day on Heemstedestraat, suburban Amsterdam. The birds are year round residents, having built up from a feral populations in the 1970s. Discarded water bottle and seagull on a frozen canal, Amsterdam, originally uploaded by Dave Walsh Photography. A seagull stands on the frozen Schinkel canal/river in Amsterdam, beside a discarded plastic Spa bottled water container.